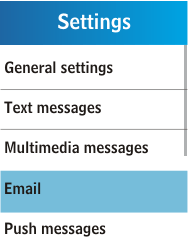 Select BASE Internet , and check it with the central navigation key. 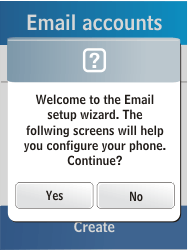 If this screen appears, select New. 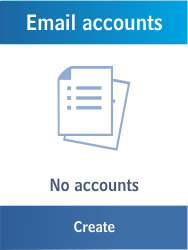 If an account already exists, select More, and then New. 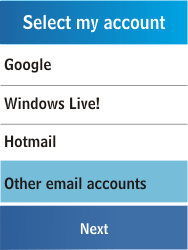 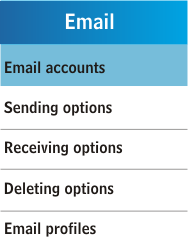 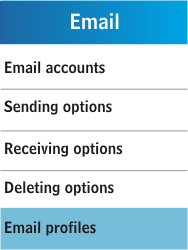 Choose Other email accounts, and then Next. 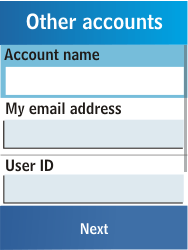 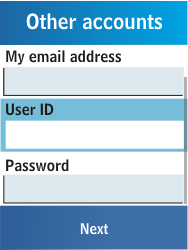 Under User ID, enter [[sp_email_username]]. 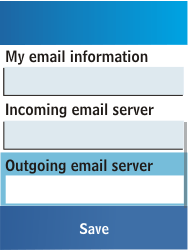 Under Outgoing email server, enter [[sp_email_smtp]]. 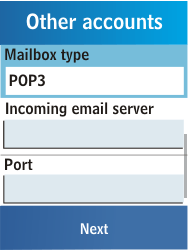 Under Mailbox type, select POP3. 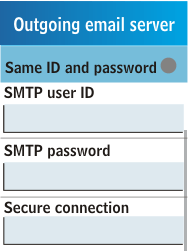 Select Same ID and password, and uncheck this option. 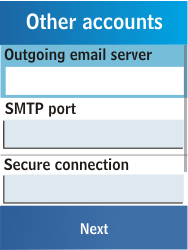 Under SMTP user ID, enter [[sp_email_smtp_username]]. 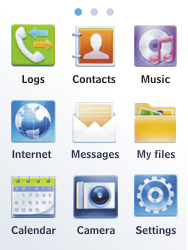 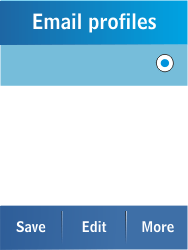 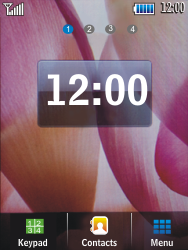 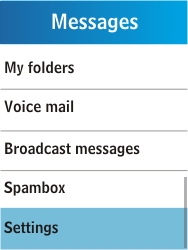 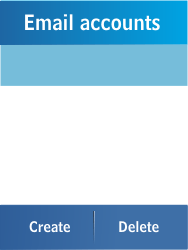 Switch your Samsung Libre off and then on again to activate the settings.